H3: Australian style to brighten the British Summer. Leightons Insight Marlow is proud to now stock Jono Hennessy frames. This colourful collection is just perfect for adding some Aussie flair to your Spring style! Jono Hennessy was established in 1925 in Sydney, Australia, giving it an even longer history than Leightons! All Jono Hennessy glasses are hand-finished with a specialist Japanese polish, to protect the colour of the frames from UV exposure. They are well-known for the bright colours that are incorporated into their designs, having been experimenting and innovating with colour for decades. Many of their collections use high-end acetates, layering the plastics to achieve beautiful colour combinations. One collection even uses fabric purchased from around the world, including from Liberty of London, which was placed between clear acetate layers to give a completely unique look to every individual frame. 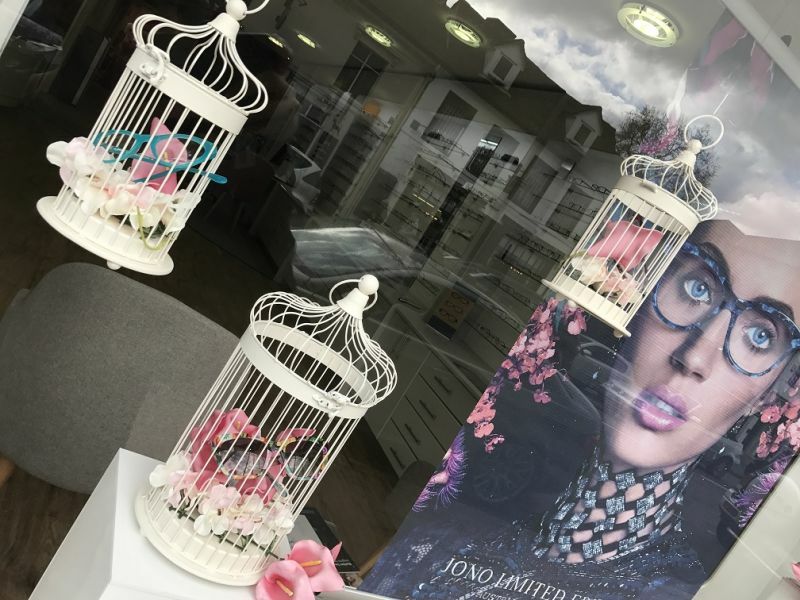 Jono Hennessy frames are available for you to try for yourself at Leightons Insight Marlow. 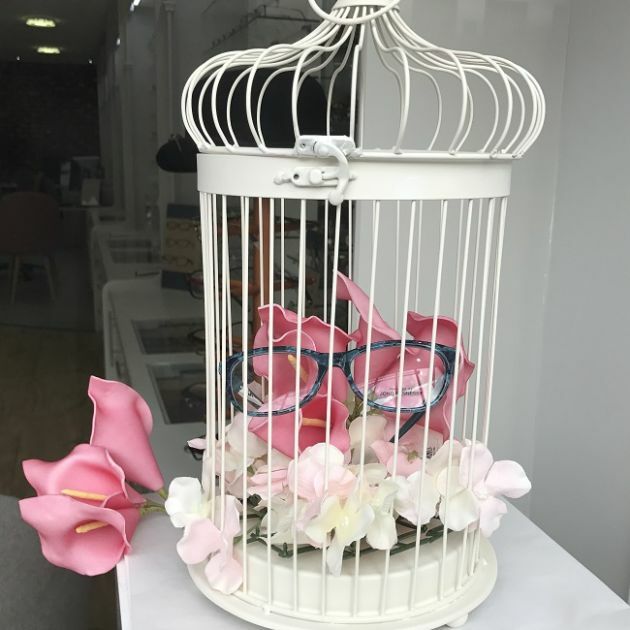 Our fully-qualified dispensing opticians will be happy to show you the collection and help you choose a pair to add that finishing touch to your summer look.